What made you go for the part of Moriarty in Sherlock? Once again, just to remind everyone - Andrew does not have anything to do with this Tumblr and therefore cannot answer any questions like this one. 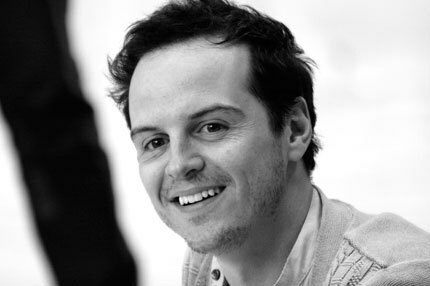 Andrew discusses acting, Emperor & Galilean and Moriarty. It’s under a “read more” because it’s over 1600 words. From the National Theatre’s Facebook page.